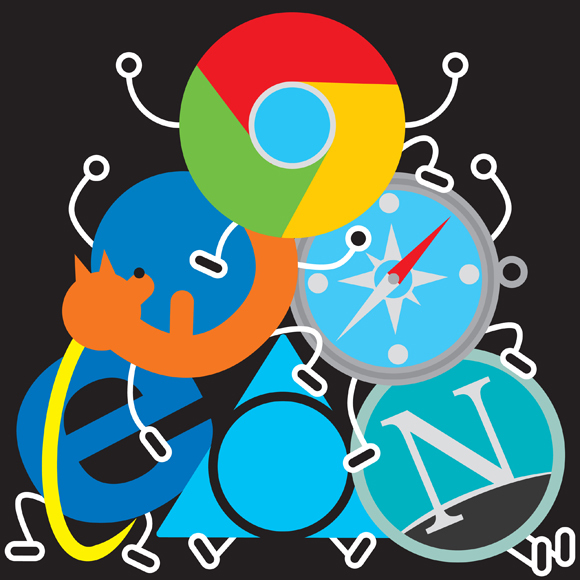 I wrote an article for the New Yorker about the evolution of web browsers, the impending demise of the infamous blink element, and Google Chrome’s new HTML rendering engine. Chrome’s recent move to Blink undercuts the primary olive branch it promised to Web developers upon Chrome’s release in 2008; those developers now need to test their Web sites in an additional rendering engine. But there is an argument in favor of the change: WebKit is now very widely used, especially in mobile devices, in much the same way that Internet Explorer 6 dominated the market and brought a near-halt to real innovation in the look and feel of the Web a decade ago.